82. Support the development of birding trails. In recent years, birding groups have been combining forces with chambers of commerce and local businesses to produce maps to the best birding destinations in the area. Many are located right off major highways, state routes, or small country roads; some are farther off the beaten path. Some birding trail systems are organized around a single natural feature, such as the Great Salt Lake Birding Trails or the Great River Birding Trail, which follows the Mississippi River from its start near Bemidji, Minnesota, all the way down to the Gulf of Mexico. Others cover entire states, such as the Great Washington Birding Trail and the Great Florida Birding Trail. Many birders are already familiar with birders’ guides, books that give detailed descriptions of and directions to the best birding areas in a state or region. Birders’ guides provide fairly detailed coverage of avian seasonal distributions, focusing on rare and difficult-to-find species. Birding trail maps don’t include such comprehensive information and usually emphasize conspicuous birds rather than possible rarities. They’re generally produced in color with beautiful photos, providing information in an accessible and welcoming way, especially for new birders and visitors. Because of birding trails, a wide range of people have become more aware of the green spaces in their areas. Trail users have the opportunity to discover natural treasures firsthand, making them more interested in protecting beautiful and sensitive areas. People visiting birding trail destinations invariably stop at restaurants, gas stations, and motels, giving those businesses a financial stake in the well-being of the bird population around them. In these and other ways, birding trails help ensure that these great birding spots will be kept natural long into the future. 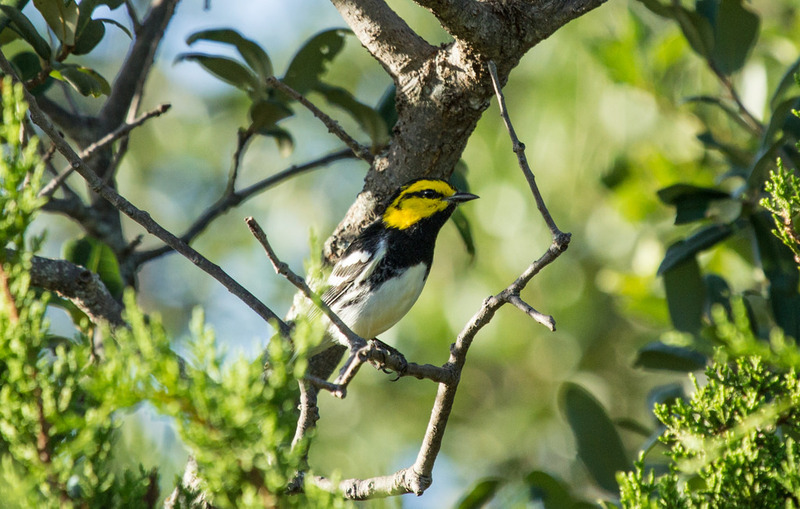 UPDATE: The American Birding Association created a listing of birding trails in North America.